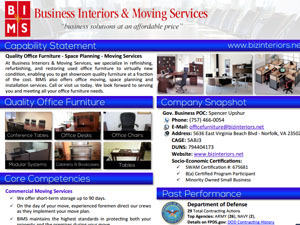 Welcome to Business Interiors & Moving Services, your home for high-quality used and new office furniture. 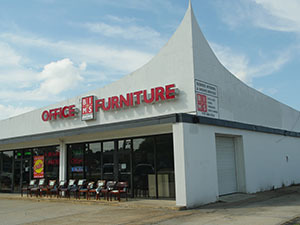 We specialize in refinishing, refurbishing, and restoring used office furniture to virtually new condition, enabling you to get showroom quality furniture at a fraction of the cost. 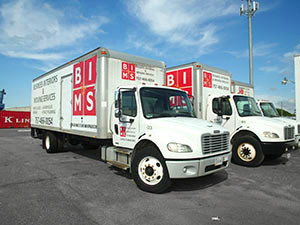 BIMS also offers office moving, space planning and installation services. Call or visit us today. 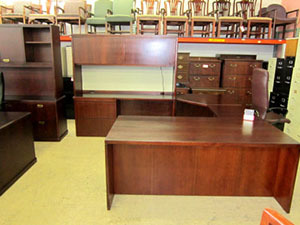 We look forward to serving you and meeting all your office furniture needs.